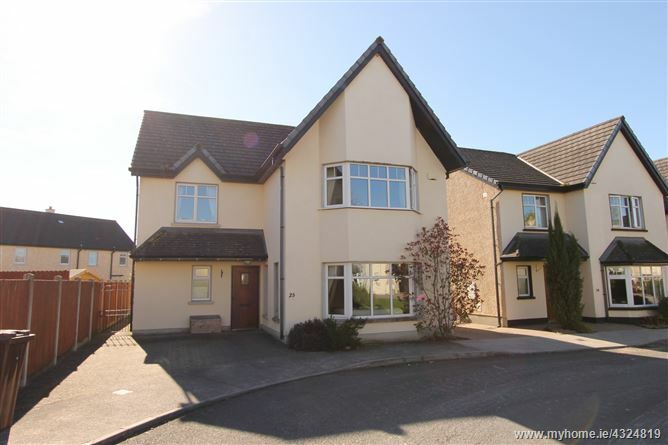 Situated within walking distance of Nenagh town centre. High quality finish in turn key condition. 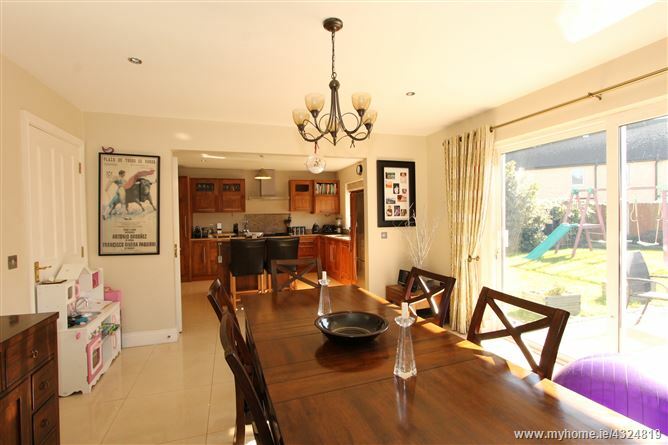 Large open plan kitchen / dining room. This outstanding property is an exquisitely decorated four bedroom detached residence situated in this exclusive development. 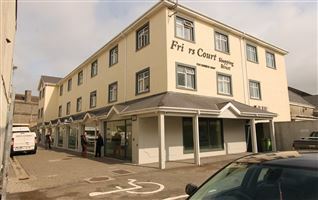 The accommodation comprises a bright and spacious entrance hall, with a tiled floor and stairs leading to the first floor. The sitting room is situated on the right featuring a marble surround open fireplace, large bay window and a laminate timber flooring. 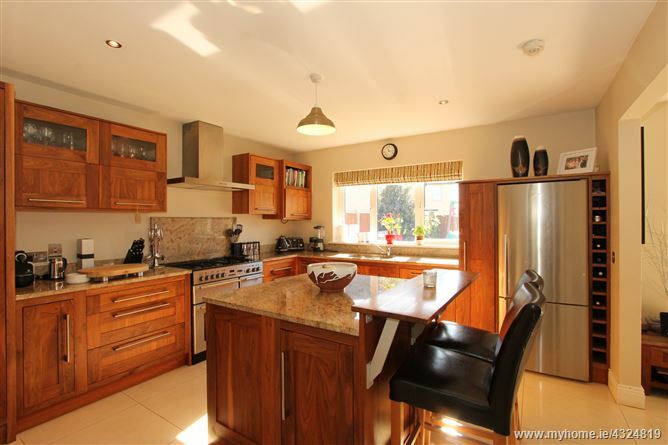 The kitchen/dining room is located to the rear of the property and has a tiled floor, built in solid wood kitchen units with quartz worktop, range master cooker & gas hob, porcelain tiles and island unit. There are sliding doors from the dining area to the rear garden. 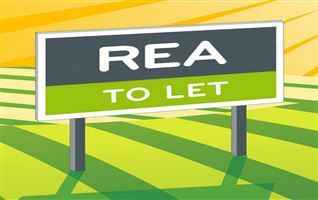 Also on the ground floor is a utility room with fitted units and a tiled floor and W.C. The first floor landing has a carpet floor and leads to four double bedrooms. 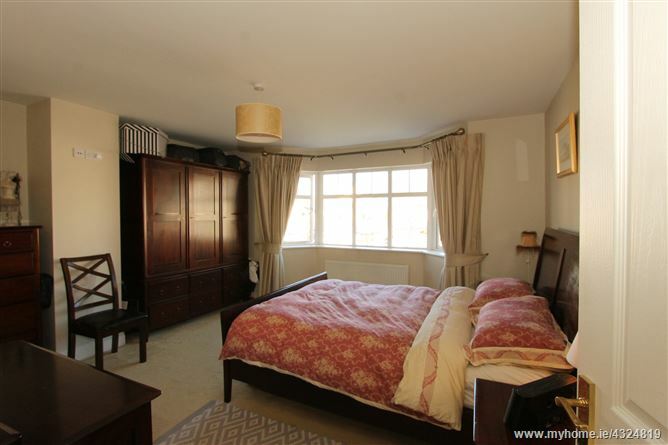 The main bedroom has a carpet floor and a fully tiled en-suite shower room with W.C., W.H.B. and electric shower. 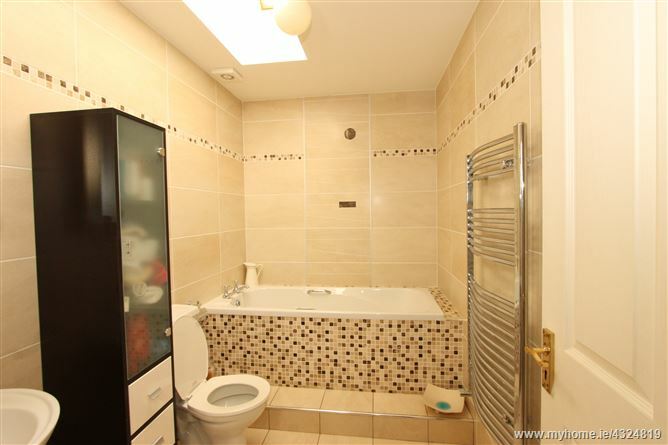 There is a fully tiled family bathroom with W.C., W.H.B. and bath. 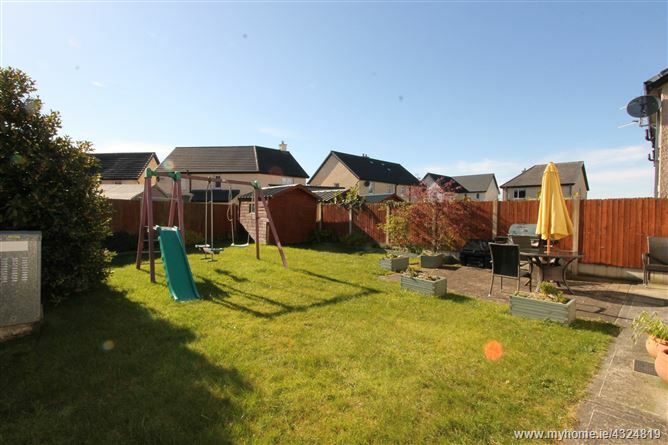 Outside the property has a low maintenance front garden with off road parking for two cars. There is a side gate giving access to the rear garden with a patio area for outside dining. 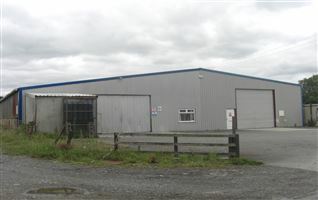 This outstanding property is ready for immediate occupation and viewing is highly recommended. 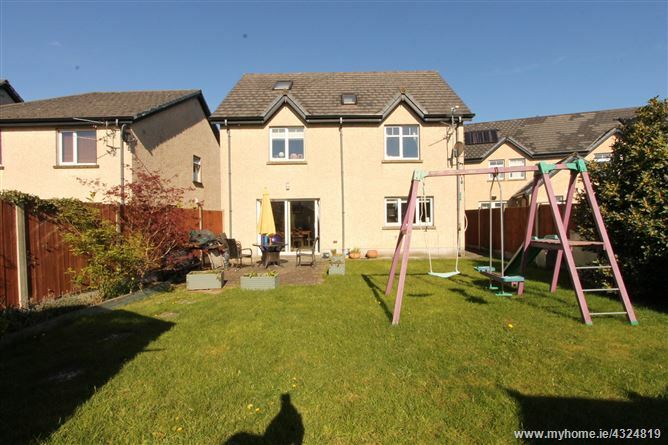 Entrance hallway, sitting room, kitchen / dining room, utility, W.C., 4 bedrooms (1 en-suite) and bathroom. 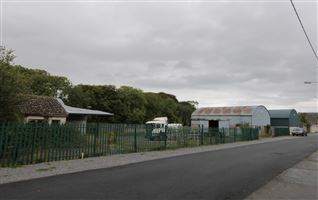 From Nenagh town centre travel down St Conlons Road. Take the right turn signpost Ballycommon and the Ardan Rua development is the second on the left. 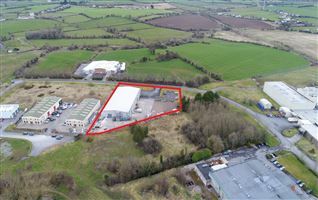 When you drive into the development, take the first left turn and the property is on the right hand side indicated by our for sale sign. Tiled floor and stairs to the first floor. 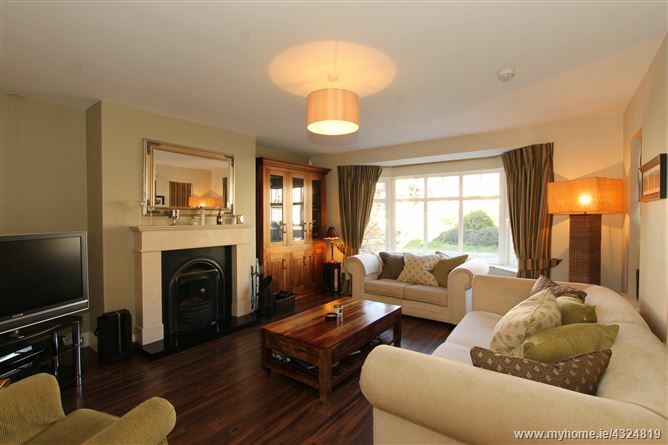 Laminate timber floor, open fire with marble surround, and bay window. Fully fitted solid wood kitchen with quartz worktop, island unit, range cooker, porcelain splash back tiles and tiled floor. Tiled floor with fitted units and plumbed for a washing machine and dryer and door to the side. Tiled floor with W.C. & W.H.B. Fully tiled with W.C., W.H.B. and bath. Carpet floor and bay window.